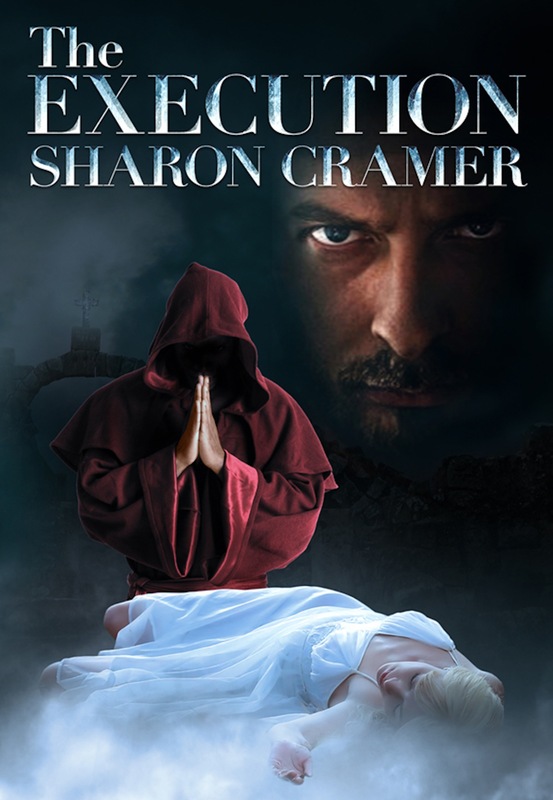 Sharon Cramer » What’s New!?! So what’s new in the Talking Bird Books Realm? 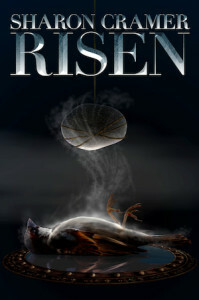 Well, RISEN, the sequel to THE EXECUTION is doing SMASHINGLY well! It is a great followup to the first breakthrough novel and readers love it! If you haven’t gotten your copy yet, visit the blue Books tab and check it out! The girl stood at the edge of the woods. A mist rolled from the lovely darkness of the forest only a short ways into the small meadow and stopped as though deciding that this was not the place to be. It folded, billowed softly back upon itself as it gathered around the bare ankles of the girl. Niveus glanced down at her gown, now damp and clinging to her thin frame. Steam rose softly from her shoulders, the only indication that she was not a ghost passing through, and the quarter moon gave her figure only a faint shadow as she paused, still as stone. She gazed in, not out, of the woods, her rose colored eyes large and sleepy. Her hair, white as the snows that would soon come, hung in knotted tendrils down her back nearly to her waist. She was pale as a dying star and moved like one—slow, purposeful, denying inevitability with a fire that raged silently within. As the woods swallowed her up, she glanced backward over her shoulder at the tiny village, the castle and it’s walls rising like a benevolent keeper beyond. A smile tugged gently at her lips but, as it always seemed to be, never materialized. Then…Niveus slipped, in the earliest hour of dawn, into the reaching arms of the woods and the wild darkness beyond.